Toy Inventors | What is ML Reading? 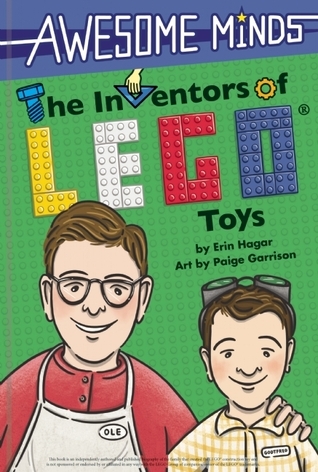 This entry was posted in Uncategorized and tagged Awesome Minds: The Inventors of Lego Toys, Chris Barton, Don Tate, Erin Hagar, Paige Garrison, Whoosh! 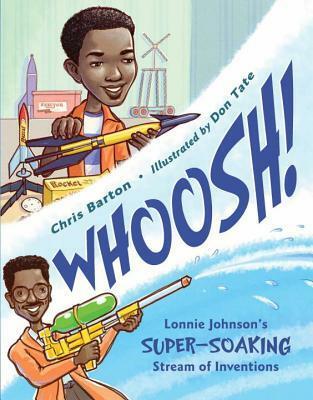 Lonnie Johnson's Super-Soaking Stream of Inventions by mlreads. Bookmark the permalink.